Do you wish to live at Malta with international peers? 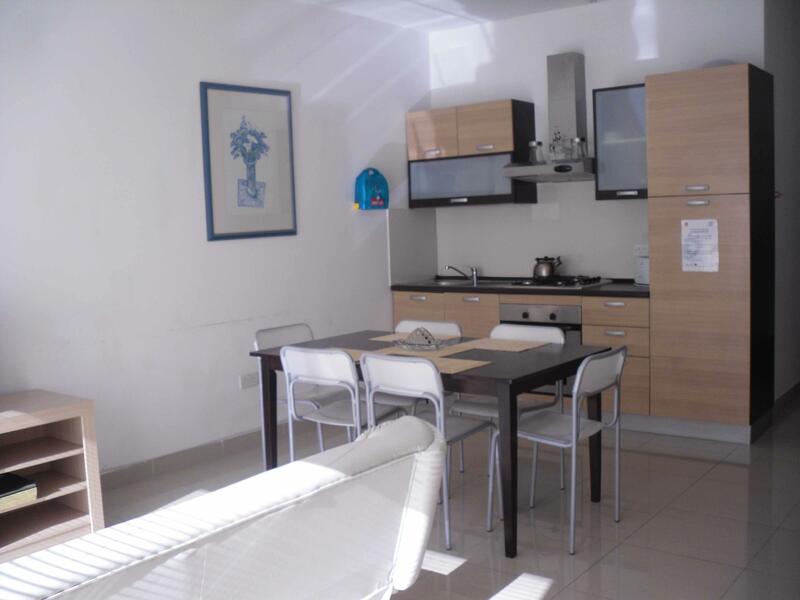 Then the apartments we can offer you are great options. The housing is located in Sliema, a place that lies between Valletta and St Julians, the most visited and popular part of the island. Due to its strategic position, Malta has traditionally been of great importance for controlling the Mediterranean. This island has a great history. Malta is a former British colony, this is why English is the official language. 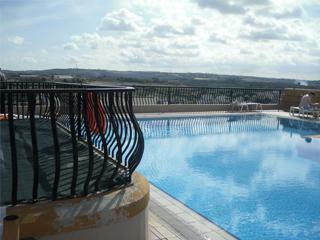 Although Malta has a rich culture and old buildings, the accommodation is in modern condition and has good facilities. Besides, staying in a shared apartment, there is also the option to stay at a host family. These host families are mainly situated in Sliema, but you can also find them in Valetta or St. Julians. If you are interested in booking accommodation on Malta via us, please fill in the accommodation form and we will come back to you with more information on the options and prices. If you have any questions about housing, you can send an email to acco@internshipprovider.com.